Instructions will appear after the purchase. Get unlimited access to over 100 Xbox One and Xbox 360 games. New games are added to the subscription every month. You will always be what to play. Find and download games you always wanted to play, or go back to your favorite games to play them again. We carefully select games based on ratings and levels of fun. 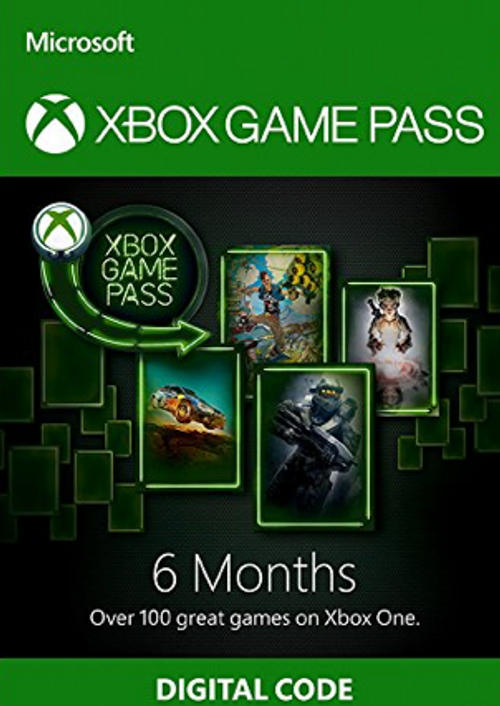 The Xbox Game Pass allows you to play without stopping and restrictions, as new games are constantly added to the catalog. In case of problems with activation after payment, please contact me via correspondence with the seller. - Not carefully studied the process of activation key.